Email UsUse our direct referral system to find the right accommodations available for your needs. 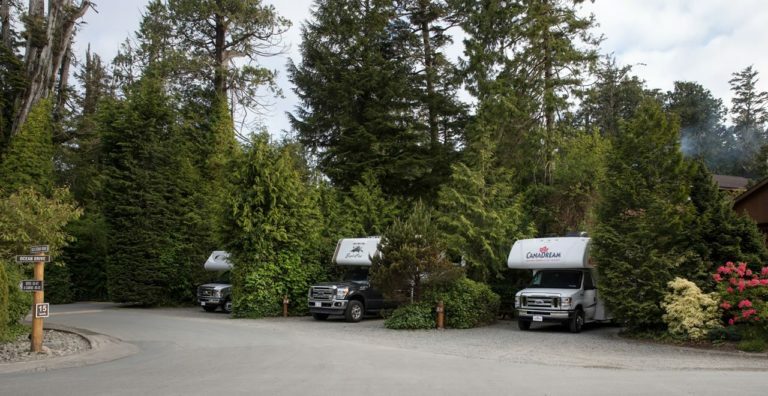 Located on Mackenzie Beach only 3km from Tofino, Crystal Cove Beach Resort offers 34 modern log cabins equipped with all the amenities, 66 fully serviced RV sites, and 9 glamping trailers at our family oriented, pet friendly resort. Our 9 Glamping RV’s allow for “camping” in style! These Glamping Rv’s are fully equipped 5th Wheel Trailers ready for you to enjoy as either a first-time RVer or without having to drive your own RV to Tofino. 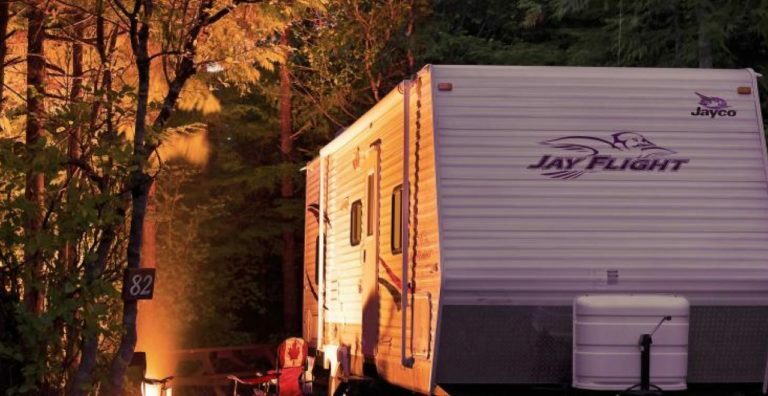 We also offer well treed, semi-private RV sites for those who want to bring their own motor-home or tent trailer. (Unfortunately, we do not allow tents). Whichever option you choose, you are sure to find the Tofino vacation experience you’re looking for at Crystal Cove Beach Resort. For more information on our cabins please click here. Crystal Cove Beach Resort is very proud to be the recipient of the 2017 TripAdvisor Travellers’ Choice award. These annual awards reflect “the best of the best” for service, quality, and customer satisfaction and we are honoured to join this exclusive group of 2017 recipients.